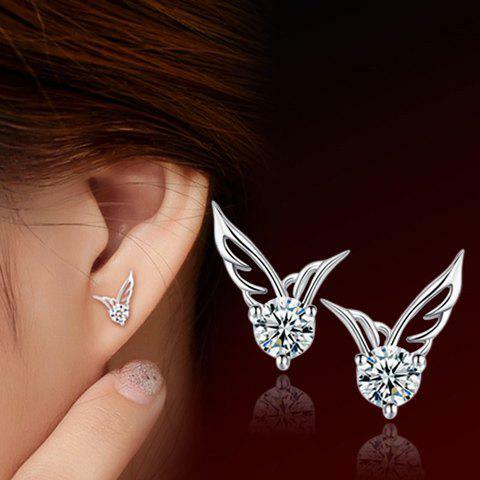 These sweet little winged gems add the perfect sparkle to my ears! Q:hi! What material is made from please?